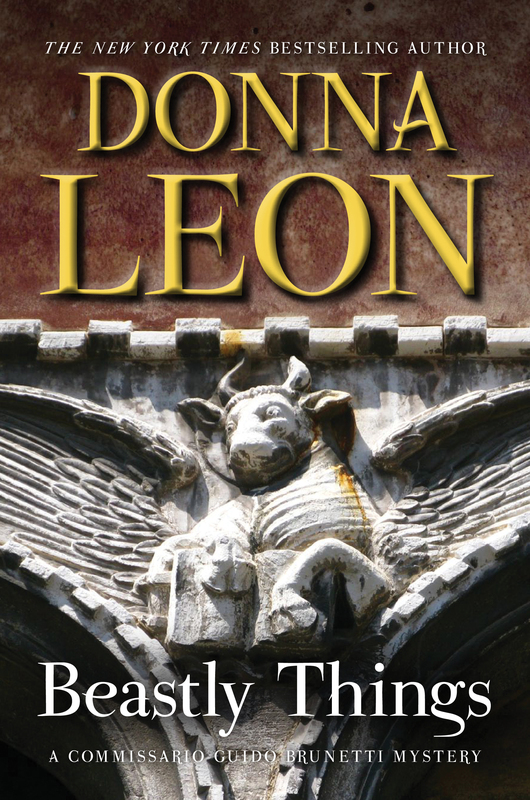 In the latest novel of this celebrated series, a dead man is found in a canal, and Brunetti will need all his ingenuity and resources to find out who he is and who killed him. 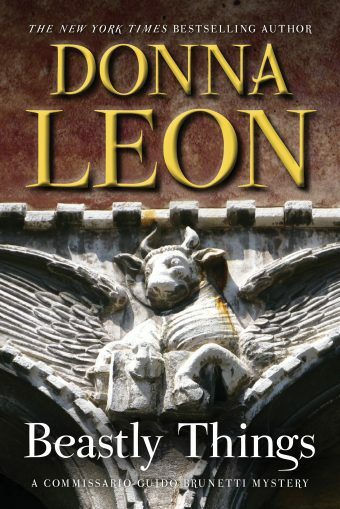 Donna Leon’s best-selling Commissario Guido Brunetti series has won her legions of passionate fans, reams of critical acclaim, and a place among the top ranks of international crime writers. 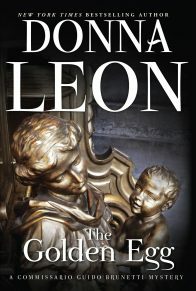 Brunetti, both a perceptive investigator and a warmhearted family man, is one of the treasured characters of contemporary mystery fiction. 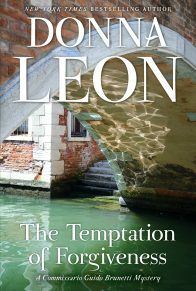 Through him, Leon has explored Venice in all its aspects: its history, beauty, food, and social life, but also the crime and corruption that seethe below the surface of La Serenissima. 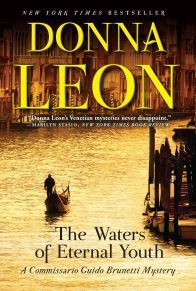 When the body of a man is found in a canal, damaged by the tides, carrying no wallet, and wearing only one shoe, Brunetti has little to work with. No local has filed a missing-person report, and no hotel guests have disappeared. Where was the crime scene? And how can he identify the man when he can’t show pictures of his face? The autopsy shows a way forward: it turns out the man was suffering from a rare, disfiguring disease. 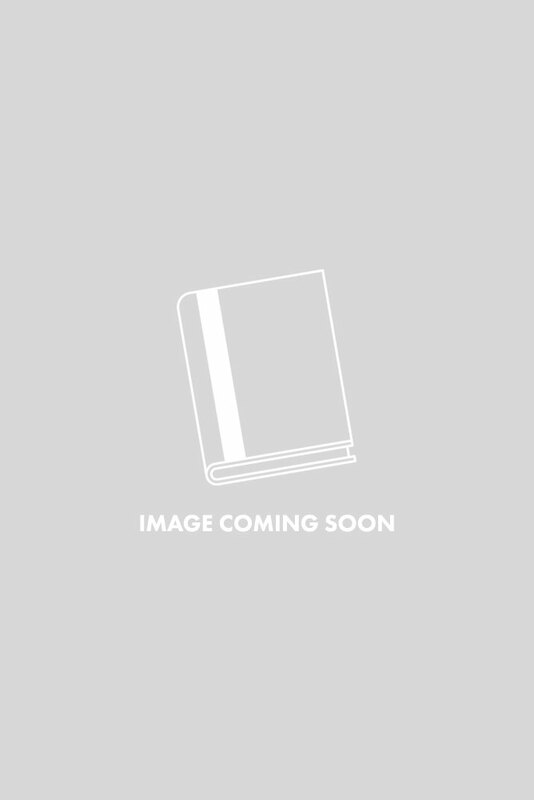 With Inspector Vianello, Brunetti canvasses shoe stores, and winds up on the mainland in Mestre, outside his usual sphere. 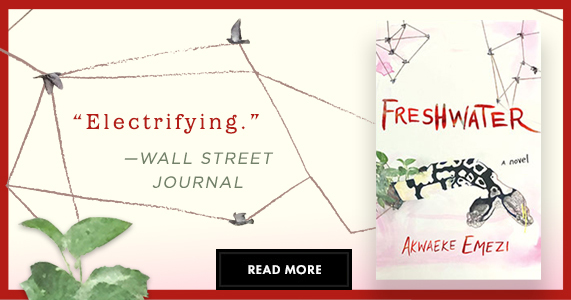 From a shopkeeper, they learn that the man had a kindly way with animals. 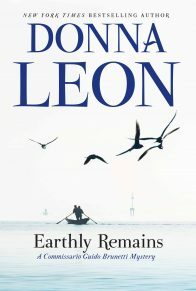 At the same time, animal rights and meat consumption are quickly becoming preoccupying issues at the Venice Questura, and in Brunetti’s home, where conversation at family meals offers a window into the joys and conflicts of Italian life. Perhaps with the help of Signorina Elettra, Brunetti and Vianello can identify the man and understand why someone wanted him dead. 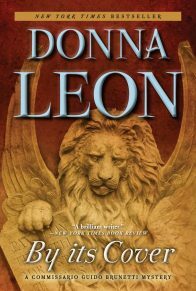 As subtle and engrossing as the other Commissario Brunetti tales, Leon’s Beastly Things is immensely enjoyable, intriguing, and ultimately moving. Brunetti thought of the vast net of rental apartments and bed and breakfasts in which the city was enmeshed. Many of them operated beyond all official recognition or control, paying no taxes and making no report to the police of the people who stayed there. In the event of the nonreturn of a guest, how likely were the owners to report his absence to the police and bring their illegal operations to the attention of the authorities? How much easier simply to wait a few days and then claim whatever the decamping client might have left behind in lieu of unpaid rent, and that’s the end of it. Earlier in his career, Brunetti would have assumed that any self-respecting, law-abiding citizen would have contacted the police, certainly as soon as they read of the discovery of a murdered man whose description sounded so very much like the man staying in room three, over the garden. 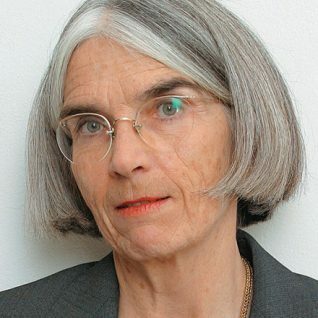 But decades spent amidst the prevarications and half-truths to which law-abiding citizens were all too prone had cured Brunetti of such illusions.